Netflix original Film called Uncorked here in Memphis. 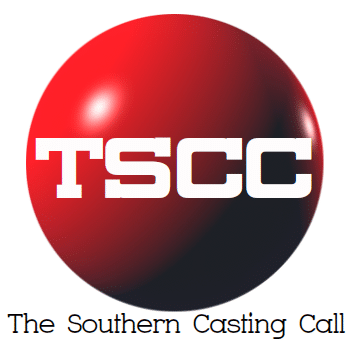 We are casting people who would like to come and work as an Extra in the movie for Scenes shooting Sunday 12/2. We are looking for Men and women to work with us on Sunday 12/2 as Master Sommelier, Students, Teachers and Vendor Booth Employees. If you’re available and would like to come and have a fun day on a film set and have the whole day available to spend with us, 8 – 10 hours typically, please email us the following information.